Everyone loves a good sausage sizzle but sometimes you want to do something a little bit more creative, something that involves everyone, something that brings all of the kids together… and something that leaves you with more than just a memory. 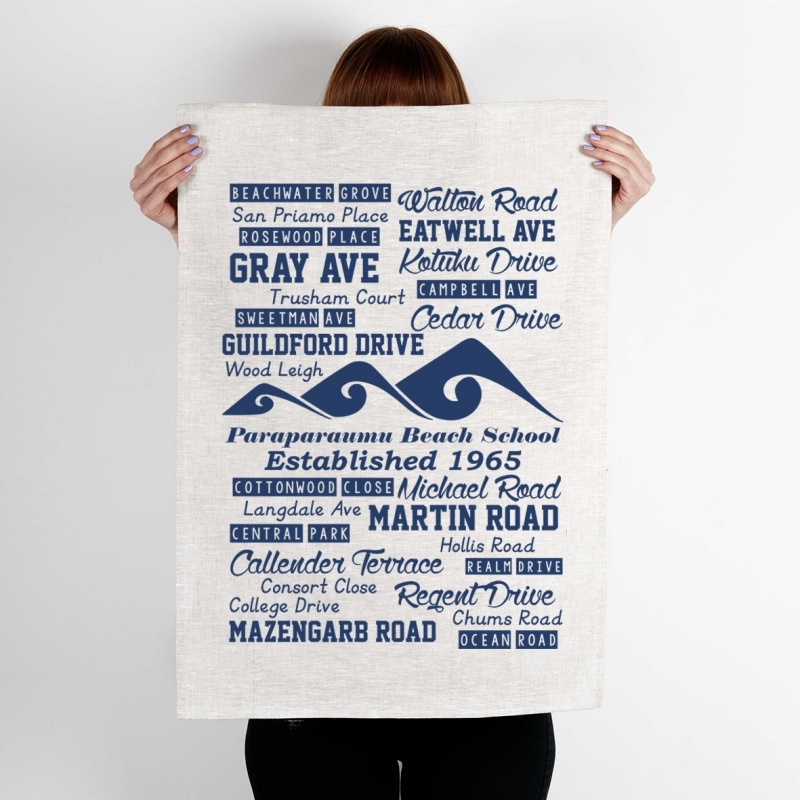 Custom Clothing has helped many organistions and schools create successful Tea Towel fundraising projects. Our goal is to help you raise the maximum amount of dollars for your cause, with the minimum outlay! So you’ve definitely come to the right place! 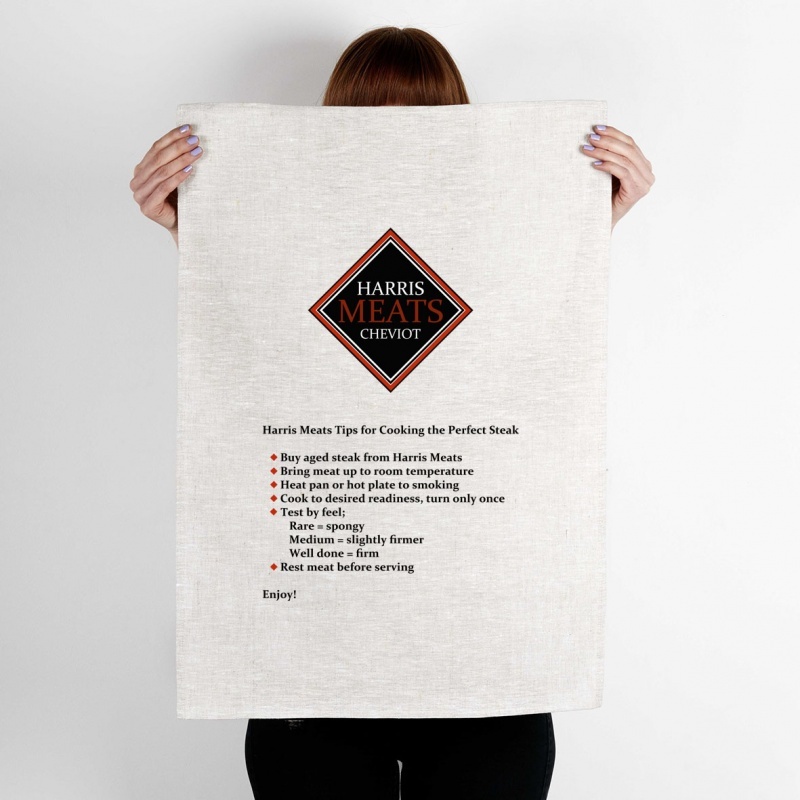 Check out our Tea Towel range here, or just get in touch with us via phone, email or through the quote form and ask us how we can help. 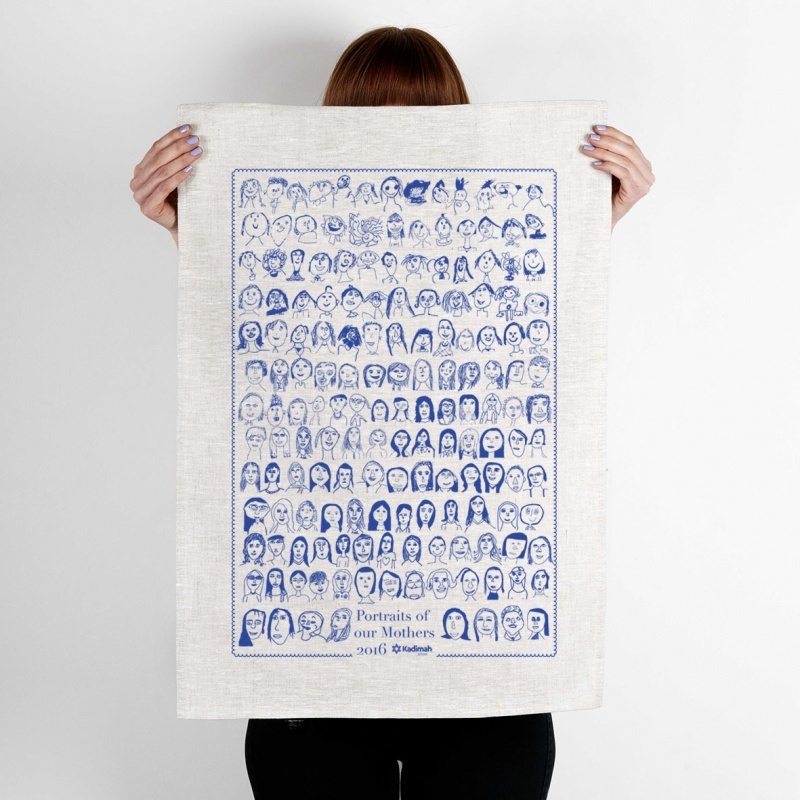 We think our plain white tea towels are the best on the market. 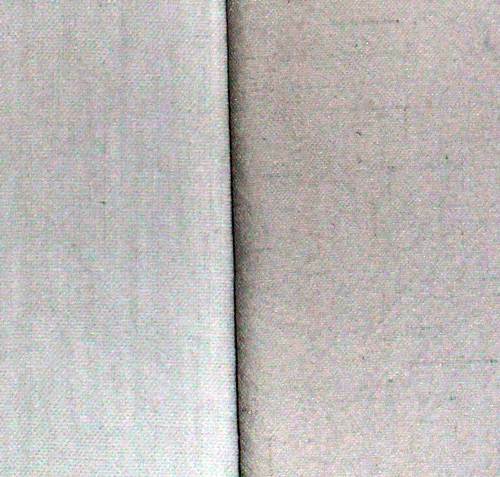 Check out the image at the bottom of the page to see the significant difference in colour and finish. 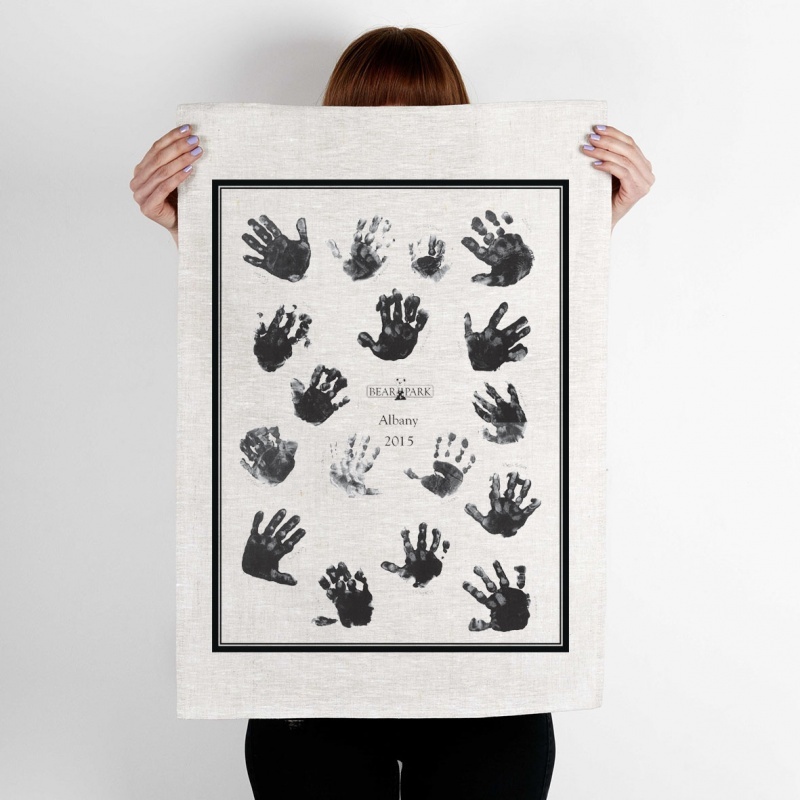 To make sure your tea towels stand out we have two different printing sizes. 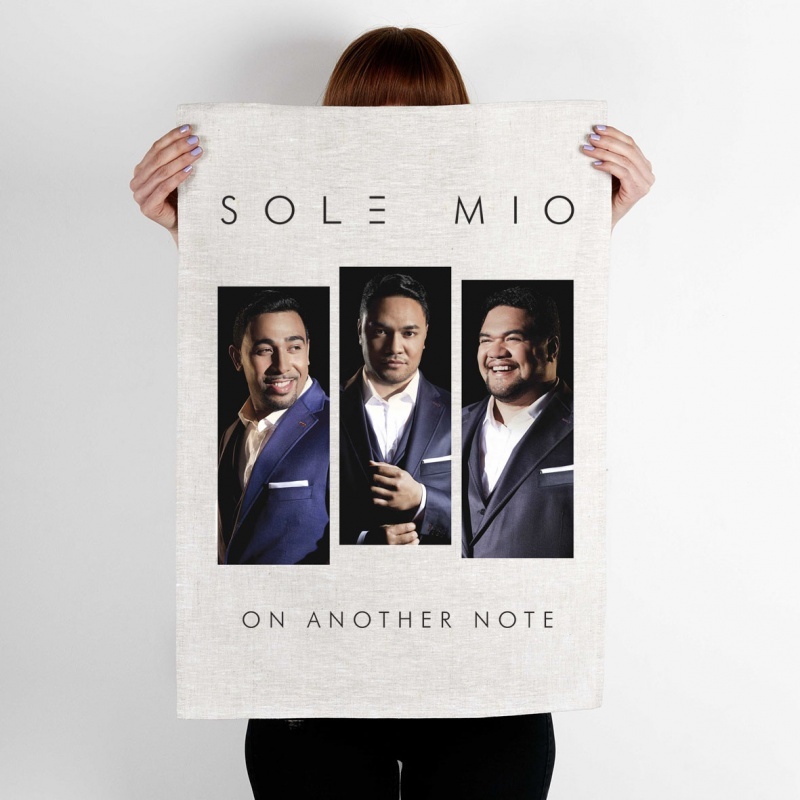 Choose between our Standard print size (up to A3) or our Extra Large print size (up to A2). The key is to print a reasonable number, so you get a good scale of economy, and limit the colours of the design to just 1 or 2. We have plenty of ideas to help with this. The picture to the right shows our Tea Towel on left and another NZ supplied one on right. Both are washed, dried, and ironed. Our Tea Towel is clearly whiter and free of imperfections compared to the dark lines that appear in the other Tea Towel.